I'm no stranger to open-ended play and I'm not shy about praising the often overlooked intricacies of simplistic play. Children are so naturally creative and, in life, we can provide them with either toys and tools to nurture that creativity or ones to stomp it out completely. Legos are the former and they have always topped my list of favorite children's toys for that very reason plus -- and I'm sure you would agree -- they are completely timeless. 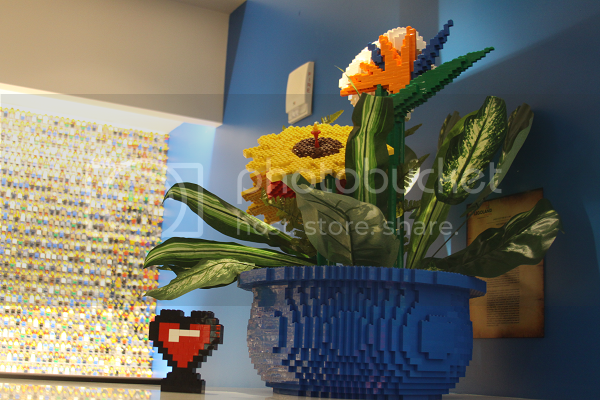 Give a child a set of Legos and watch their brilliant imagination create something incredible. Not surprisingly, Lego founder Ole Kirk Christiansen felt the same. 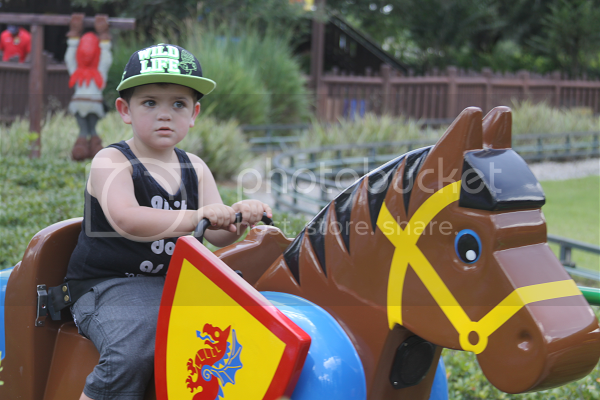 Lego is essentially synonymous with endless possibilities and though it has been almost a year since our family's first Legoland trip, I can still feel the magic of seeing Legoland -- and all of the magic of the park -- through Ethan's eyes for the first time. 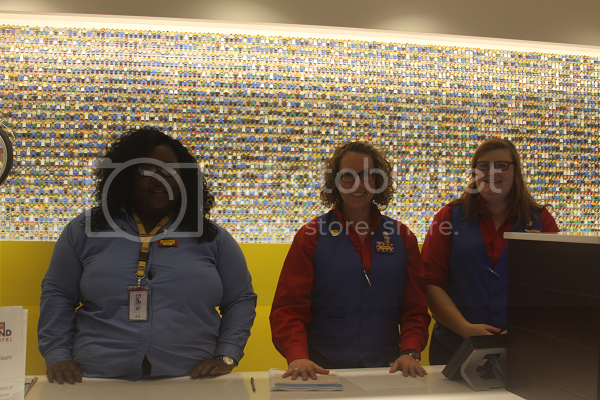 When I learned that Legoland Florida was opening The Legoland Hotel in May 2015, I was wondering if and how they would be able to pull off that same Lego magic. 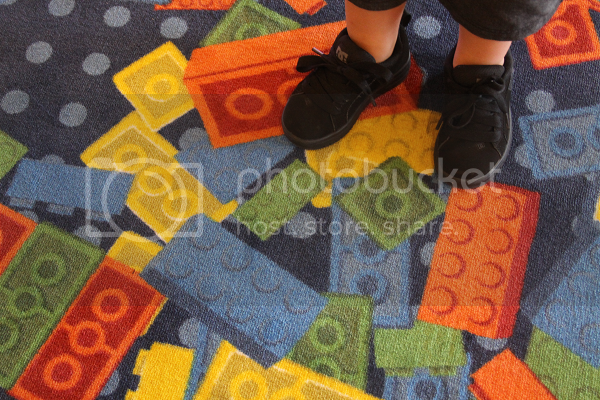 From the moment we stepped through the front doors of the Legoland Hotel, it was apparent that all of the love, thought and quality synonymous with the Lego name had gone into this hotel, too. 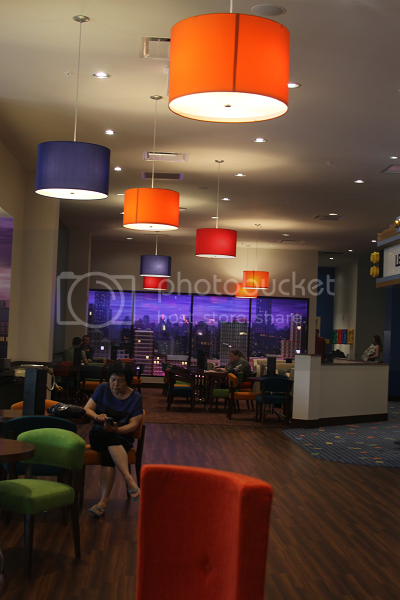 There wasn't a single detail spared in transforming the hotel lobby into a place of magic. 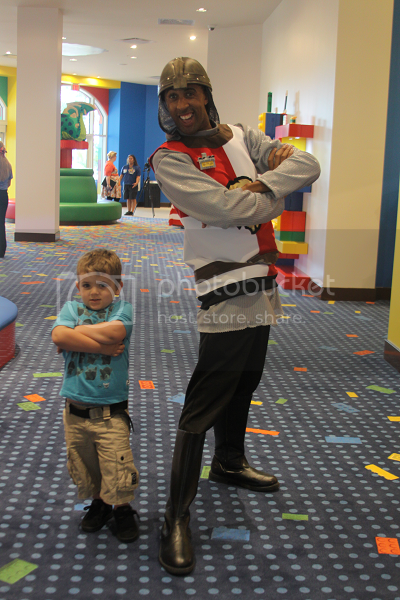 While I checked in with the kind and incredible staff, the Legoland Hotel employees proved they knew how to make a kid feel special. 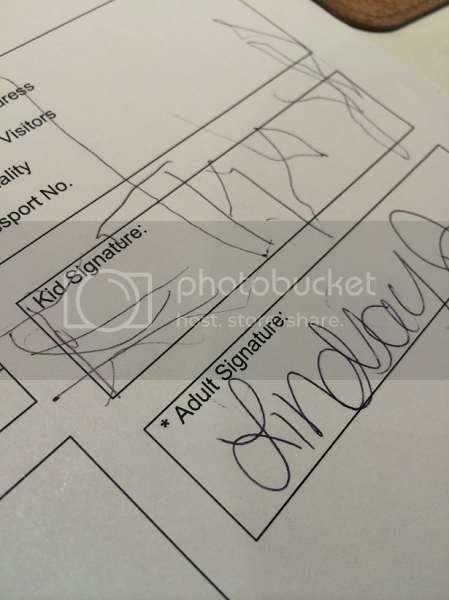 Instead of hanging around impatiently while I filled out paperwork and signed some forms, the employees included Ethan in the process and really helped him feel important! 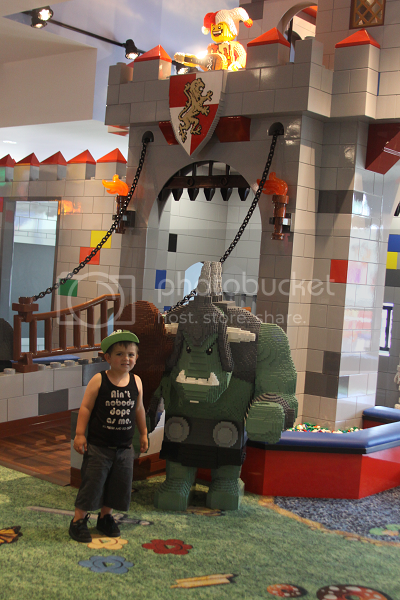 The Legoland Hotel lobby in itself was one of the highlights of Ethan's trip. 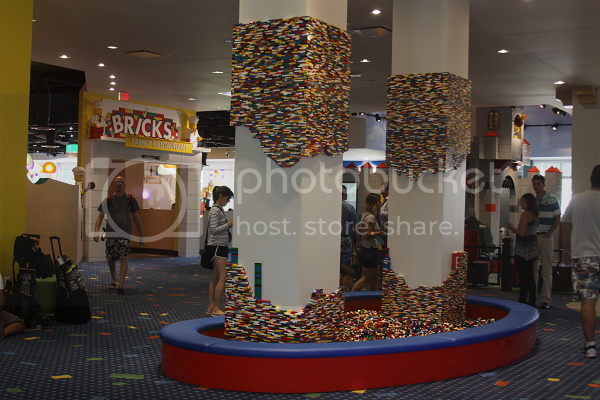 Kids were encouraged to use their imaginations to build on the lobby pillars and there was even shelving in the lobby for children to show off their Lego masterpieces. This emphasis on building imagination, creativity and confidence completely touched my heart. After all, that's what life is all about! The question I've been asked the most since we've gotten back from our trip is about the age appropriateness of it all. 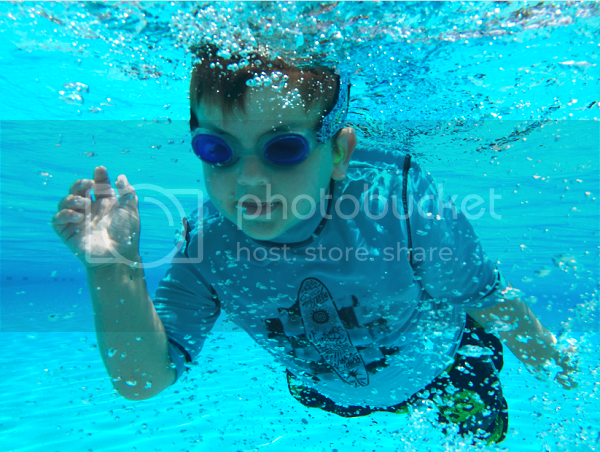 Is the hotel a good fit for older kids? For honeymooners? For teenagers? 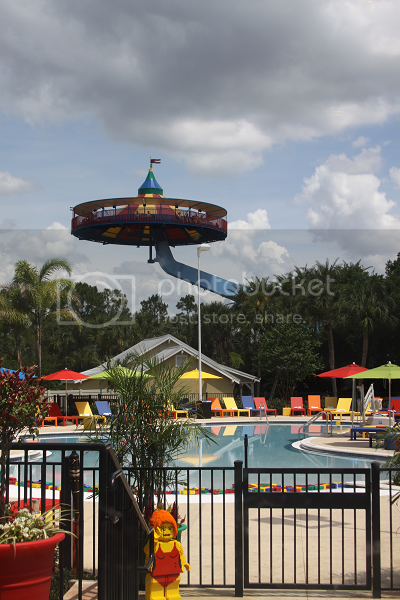 For parents who want to take a little break since this is their vacation too? My answer is an overwhelming yes. 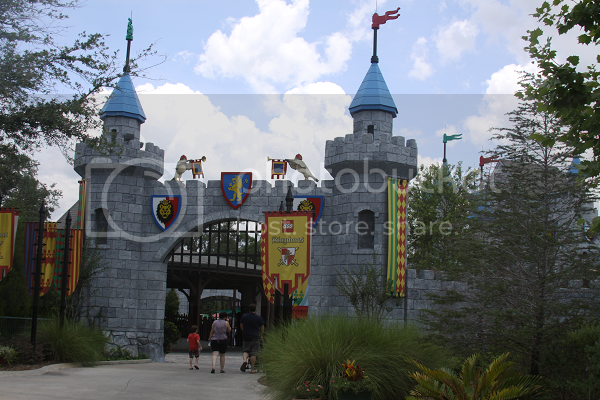 Just to the right of the Lego castle play structure is an aesthetically pleasing Legoland lounge. On Tuesday evening, I was able to grab a Shirley Temple (hey, I know how to party, okay?) 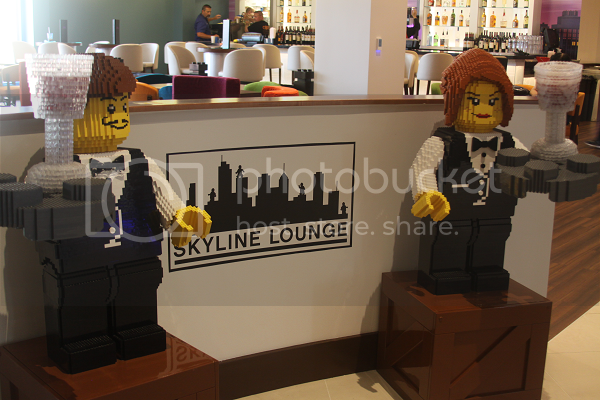 alongside fellow blogger Essentially Erika at the Legoland lounge and it was impossible to not feel a little swanky and grown up. 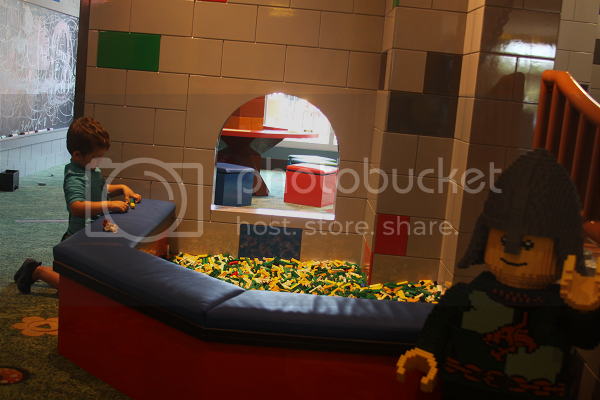 Yes, even at Legoland! 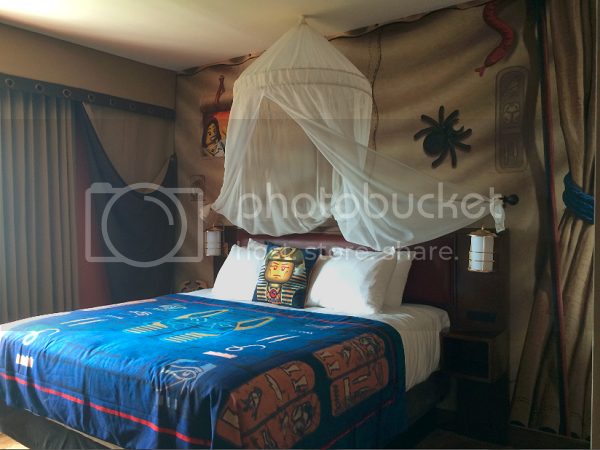 The rooms themselves were also nothing short of magical! 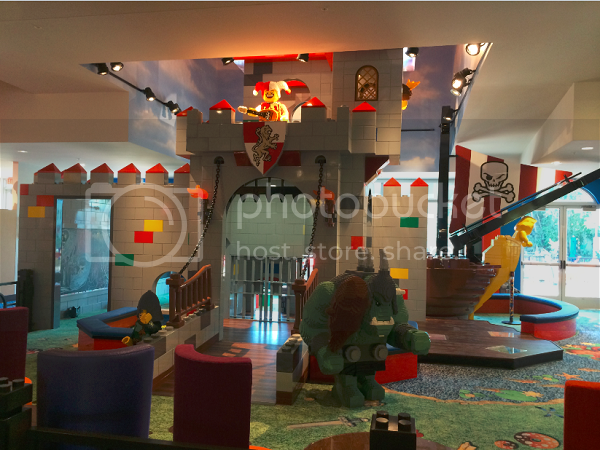 Each floor is assigned a different theme (Pirate, Adventure, Kingdom or Lego Friends). 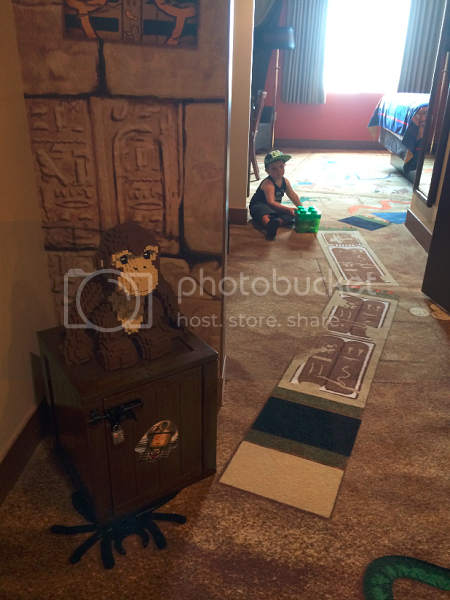 We were given a room on the ancient Egypt floor -- the adventure floor -- which was actually a fantastic surprise for Ethan, who has been a little obsessed with the exhibit of the same theme at our local science museum. 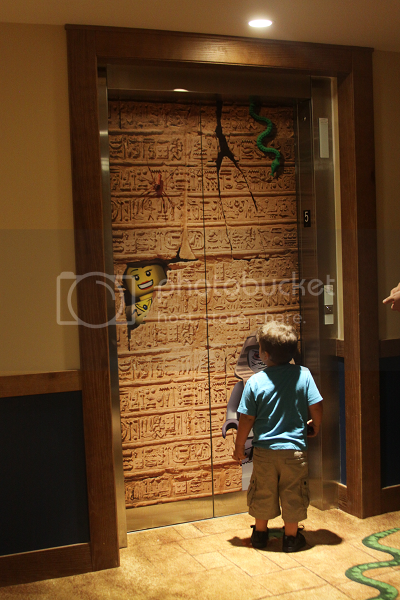 When the elevator opened on our floor, Ethan exclaimed, "we are in ancient Egypt! How did we get here?!" Before I gush about the awesomeness of our room in particular, let me take a minute to explain the rooms to you. Every single guest room -- that's right, all 152 of them -- include two separate sleeping areas. The adult sleeping area has a king size bed (that is so comfy) and the children's sleeping area can sleep up to three between the bunk beds and the trundle. Each children's sleeping area and adult sleeping area have their own high-definition flat panel televisions. 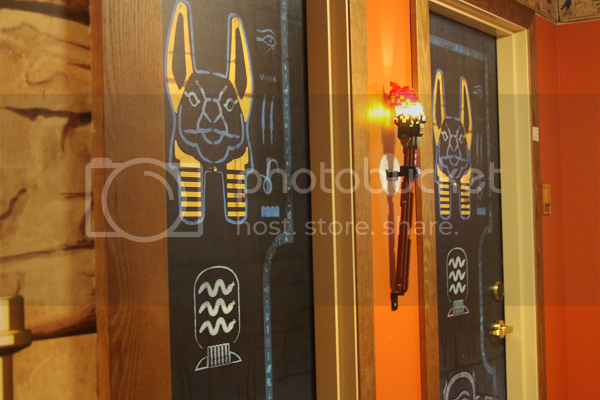 If you wanted to upgrade, VIP rooms are available and contain more elaborate decor. VIP Suites are also available and can sleep up to six, plus they include a kids play area and a living room. Back to our room, it took our breath away when we opened the door! All children are greeted in their rooms with a welcome treasure hunt. 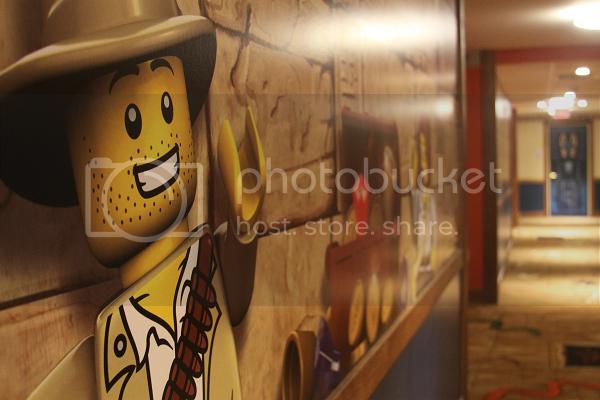 Once you crack the code, you open the safe and find some cool Lego treasure to take home with you! 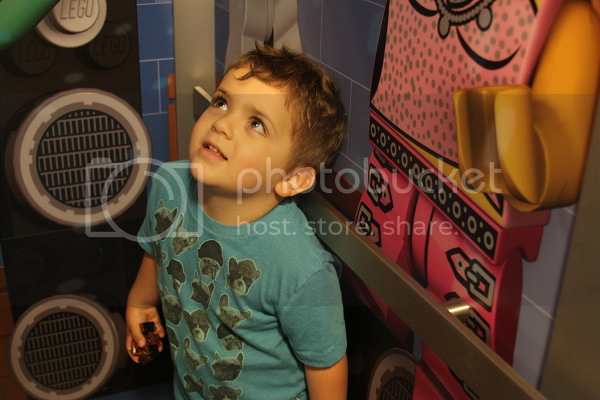 After getting acquainted with our room, Ethan wanted to take the elevator back down to the lobby. This is both because the lobby is incredible and also because the elevator ride is a good time in itself! 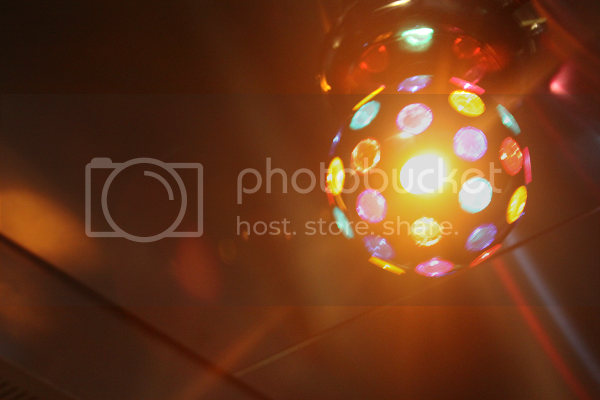 That's right, from the minute the elevator doors open, it's disco fever time! 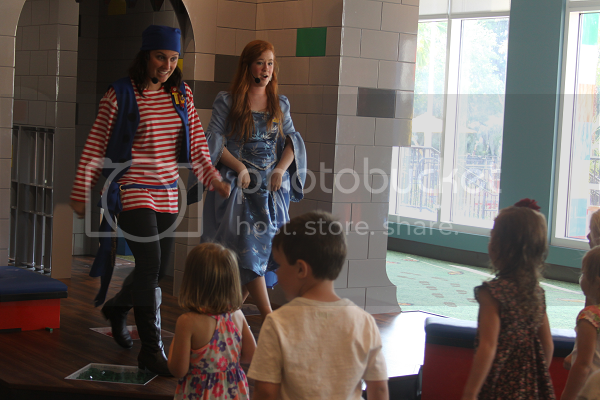 There is also nightly entertainment for the kids in the lobby which meant Ethan got to participate in an awesome pirate and princess show before having dinner. 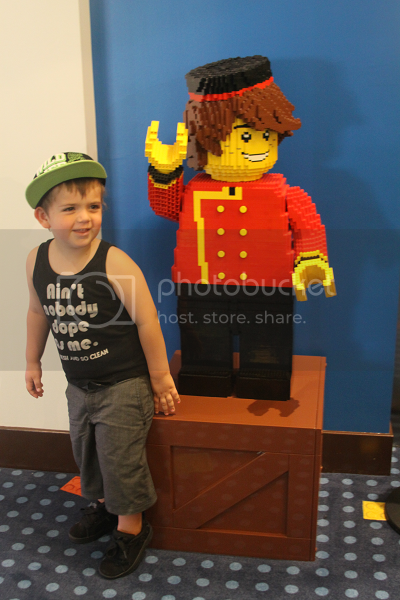 Ethan's favorite part of the evening was getting to meet real Lego characters! 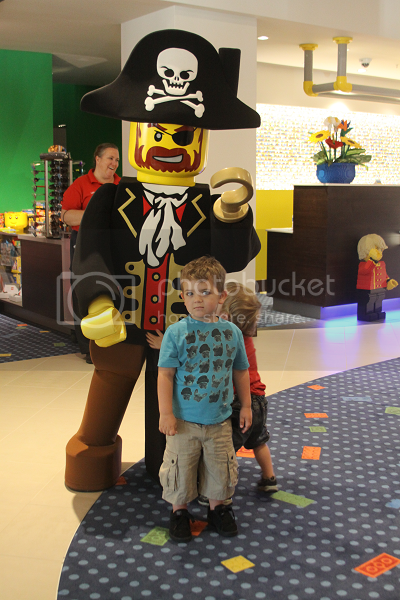 Both the costumed Lego people and the characters did a fantastic job interacting with the children. 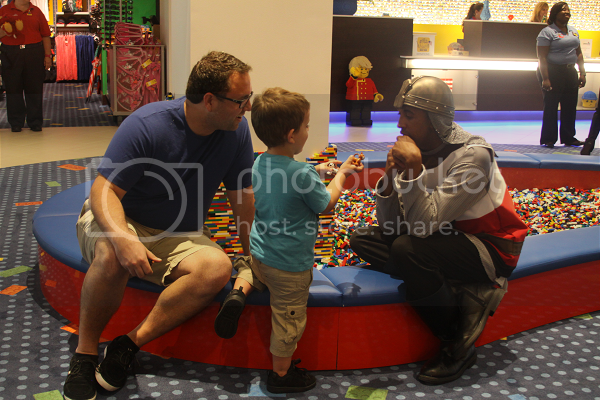 Ethan was a little starstruck by the knight, Sir Phur, and his day was made when Sir Phur spent a good ten minutes building with him and holding a great conversation. The characters also came by the dining room tables to spend some quality time with the kids. 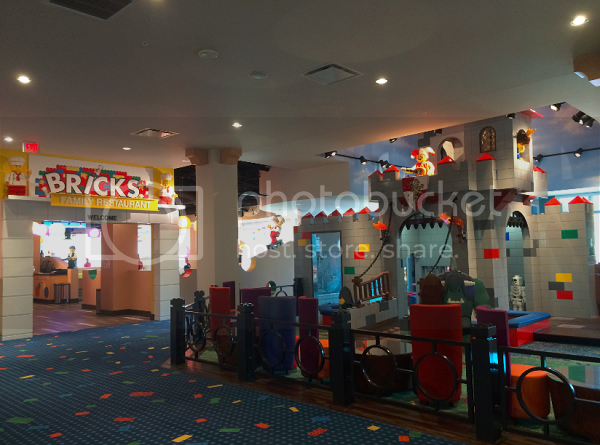 Speaking of dinner, we had two meals at Bricks, the restaurant inside the Legoland Hotel lobby. Let me preface this by saying taking my little family out to eat is no easy feat. My husband has Celiac and requires a gluten free diet and, out of nowhere, Ethan has decided he's a strict vegetarian. 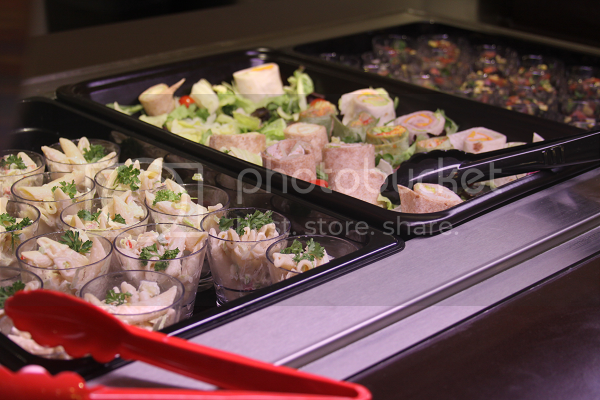 We weren't sure what to expect when it came to hotel dining, but we (especially my husband -- the food is his forte) were blown away by the options. 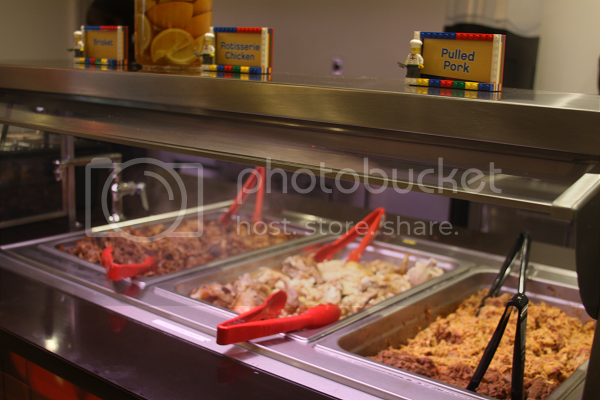 For dinner, guests were welcomed to a buffet that featured everything from a meat carving station to a fajita bar to pastas to macaroni and cheese (and Ethan let me know this was especially delicious), to rotisserie chicken and beyond. 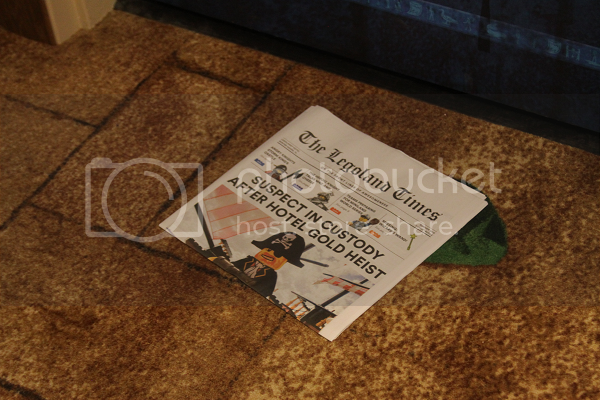 Upon waking up the next morning -- and to a newspaper delivered just for Ethan! 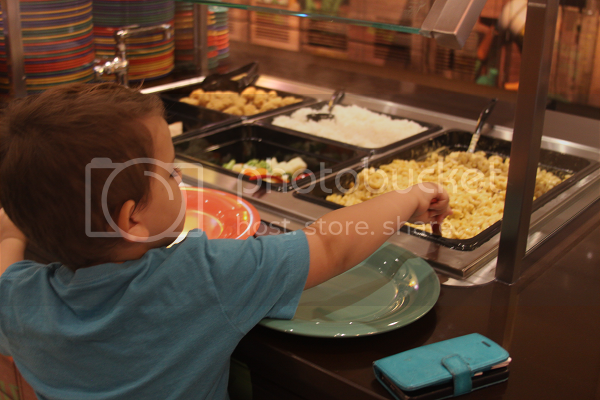 -- we headed downstairs to check out the breakfast buffet before another day at the Legoland park. The breakfast buffet offered a smoothie bar, omelet bar, meat carving station, an oatmeal bar, bagels, an array of yogurts and pastries and so much more (my husband wants me to note that the smoked salmon was delicious). 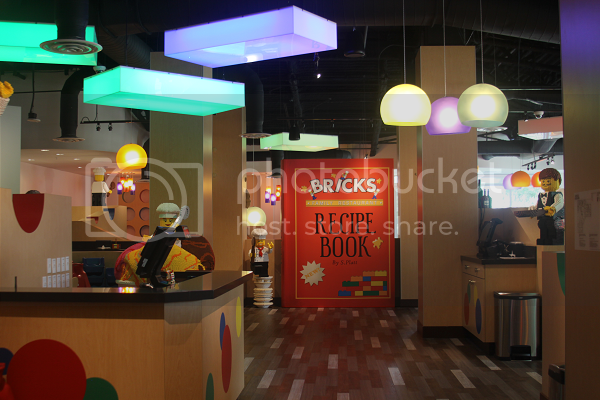 An added perk for families with food allergies, the chef at Bricks was very knowledgeable about gluten free dining and food allergies. 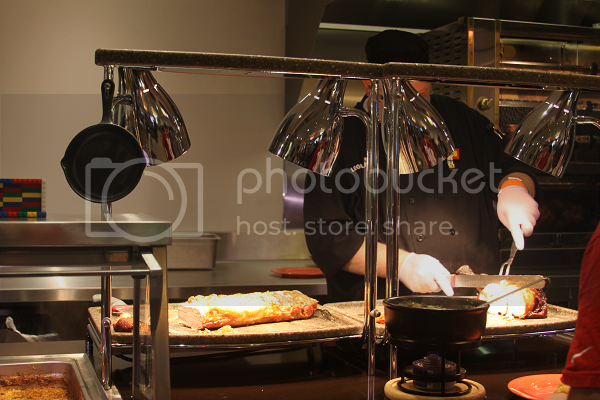 If ever a staff member wasn't sure, they didn't hesitate to ask the chef for us. Another cool part about Bricks is that most of the items on the menu were fresh from Florida. 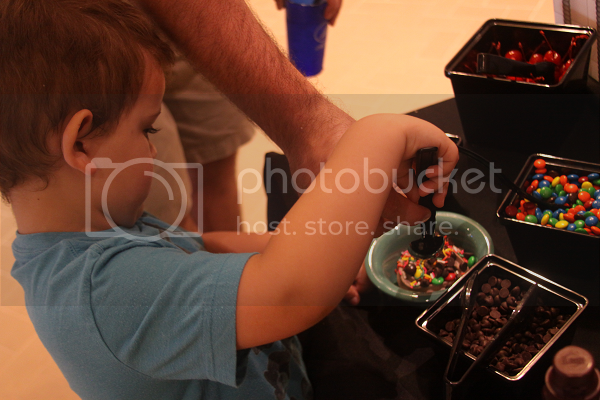 How can I forget the make your own sundae bar?! On our drive home from Legoland, I asked Ethan if he wanted to be a master builder when he grew up. 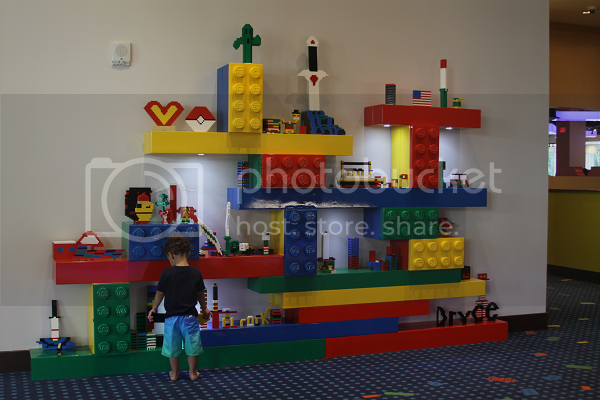 "Mommy," he laughed as he held up one of his Lego masterpieces, "I already am a master builder!" 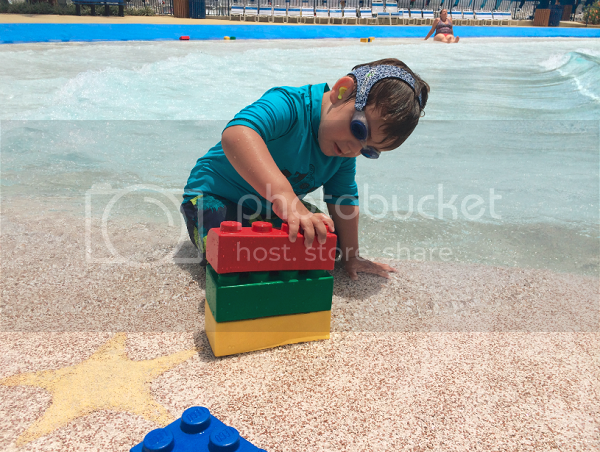 As the staff at Legoland Hotel and Legoland Florida seems to understand, one of the best things in life is watching magical moments through the eyes of the child. Watching Ethan take it all in with wonder and sheer excitement was the best part of the trip for us. 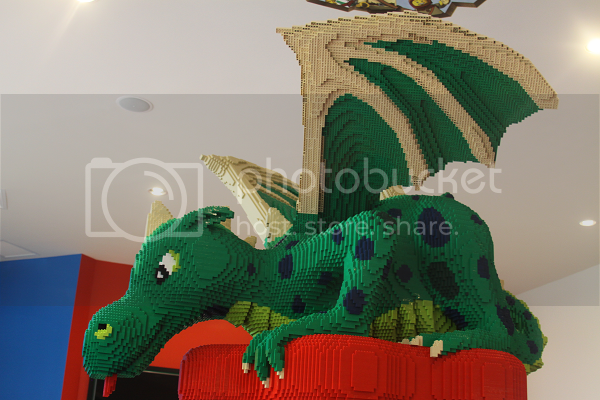 We are grateful to Legoland Florida and the Legoland Hotel for working so tirelessly to help children continue to believe in magic, in play, in imagination and in the power to be whatever you want to be (and build whatever you want to build!). 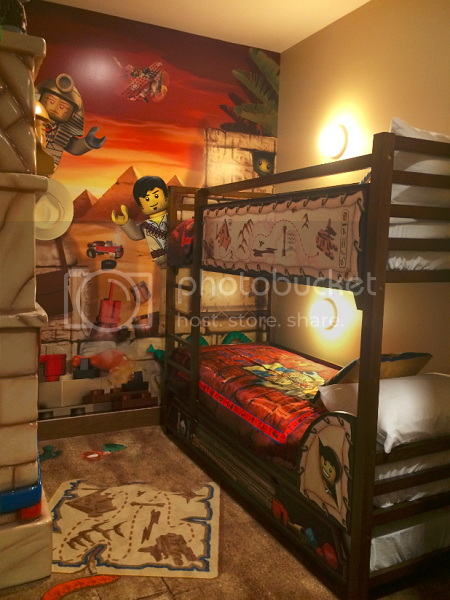 The Legoland Hotel is located just 200 steps away from the front of the Legoland Florida park in Winter Haven, Florida and opens to the public on 5/15/15. 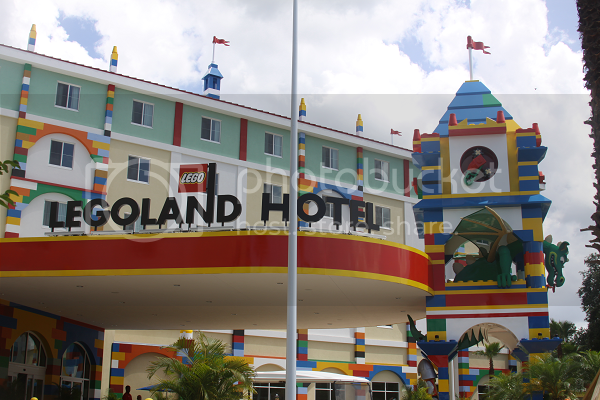 For more information on accommodations and to check available rooms and dates, visit the Legoland Hotel online or call 877-350-5346.